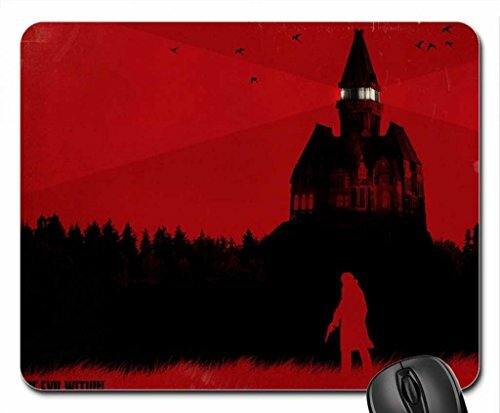 Custom your own high quality mouse pad. Non-Skid natural rubber back. Cloth surface for high performance. Optical-friendly mouse pad for improved tracking. Vibrant permanent colors that will not fade.